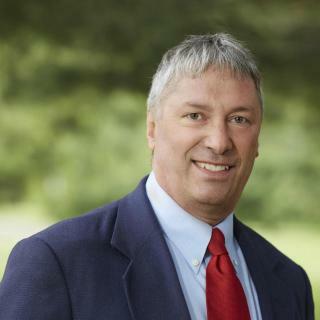 I have referred clients to Attorney Callahan and many occasions and he has provided excellent services to them. I would highly recommend Attorney Callahan's firm. Joe Callahan began his career as a CPA with Deloitte in Manhattan and left there to work as a tax attorney. 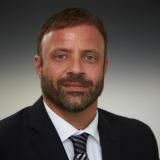 He's been with the law firm of Mackay, Caswell & Callahan since 1992 and is admitted to practice law in New York and Connecticut, together with the U.S. District Court and U.S. Tax Court. Mackay, Caswell & Callahan, P.C handles various IRS and New York State tax controversies including IRS Audit Strategies and Defenses, Enforced Tax Collection (Notices of Levy & Notices of Lien), Offers in Compromise, Innocent & Injured Spouse Relief, Responsible Person Assessment Defense, Tax Court, IRS & NY State Tax Appeals, Trust Fund Recovery Penalties, Foreign Bank Account Reporting, Offshore Voluntary Disclosure Program cases, and more.